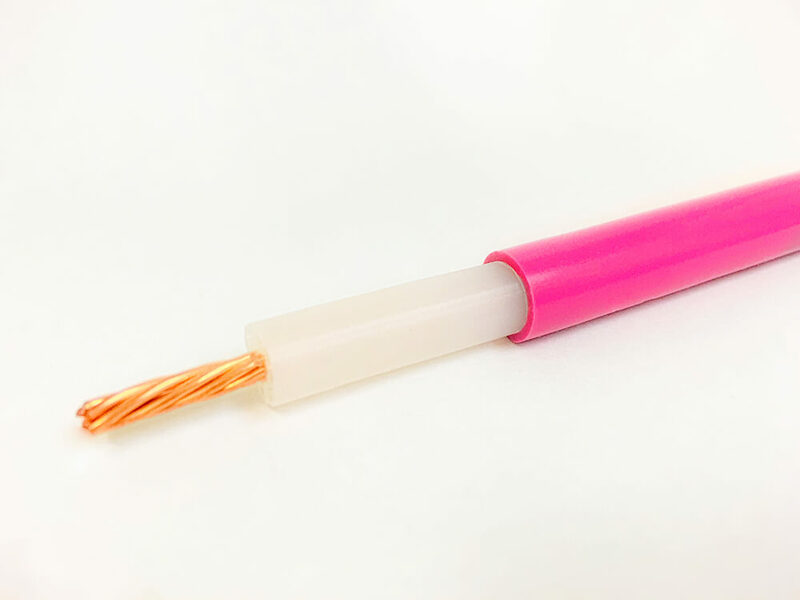 These primary airfield lighting cables are suitable for commercial and military applications at voltages up to 5KV r.m.s. to earth and frequencies between 50 and 60Hz. Manufacturing is generally in accordance with such aviation authorities as FAA, ICAO, BAA and the Dept. of the Environment Standard M&E 42. A wide range of colours are available and coloured stripes can be added to extend the range even further.